We asked you what you wanted to see from Brexit - and you told us. 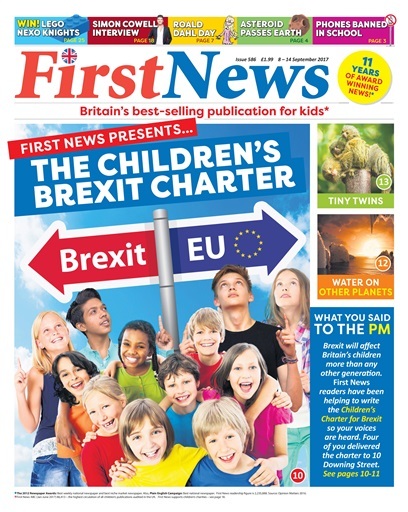 In this week's issue, we're talking about our Brexit Children's Charter, and have made a massive list of your comments to PM Theresa May. 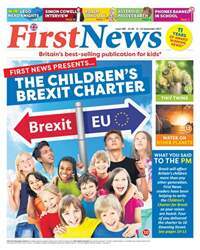 We've also got Roald Dahl Day, some big BAFTA news, everything you need to know about X Factor and as always, puzzles and prizes galore.